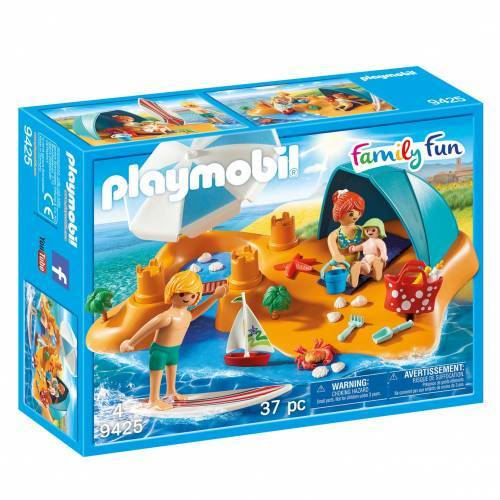 Get set for a relaxing day at the beach with the Playmobil 9425 Family Fun Family at the Beach play set. 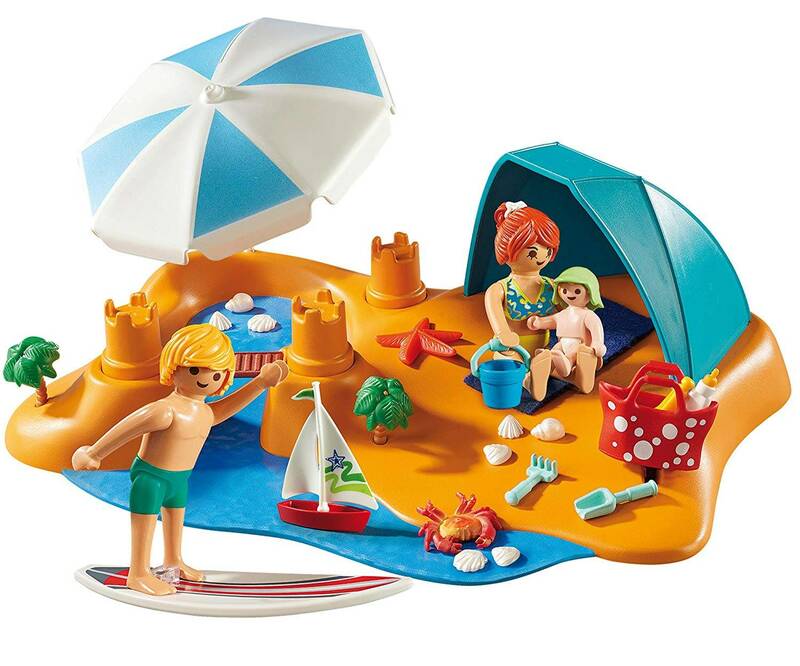 The set features a surfboard for catching some waves, a tent and parasol as well as a bucket to build sandcastles. 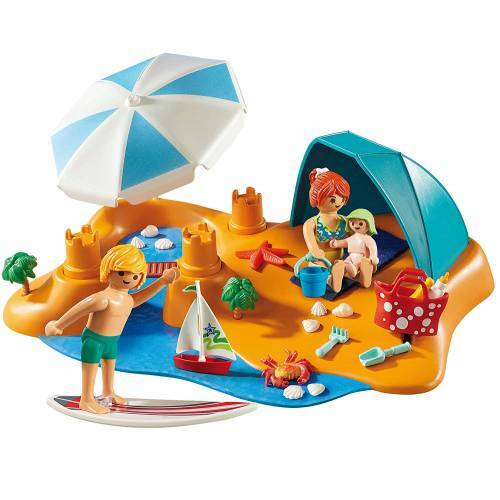 Other accessories are included.